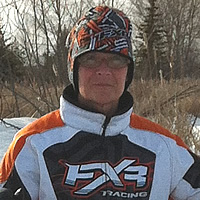 Cindy McRae, a snowmobiler from Gimli, Manitoba, is still sledding after cancer. 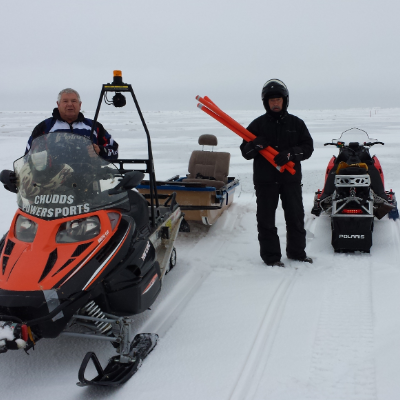 Sled the trails in this Manitoba mecca The Interlake region of Manitoba has everything a snowmobiler could ask for. With loops and scenic trails to explore, you will never get tired of snowmobiling here. 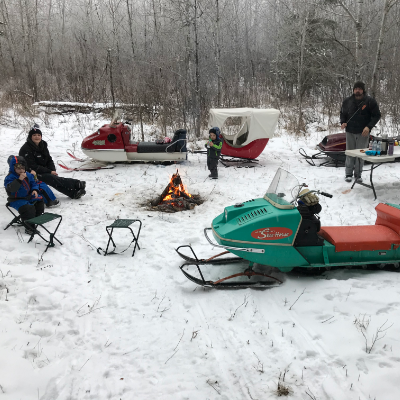 Scroll down on our Interlake landing page for information on sled dealerships, destinations, snowmobiling trails, snowmobile-friendly accommodations, local snowmobiling clubs and more.